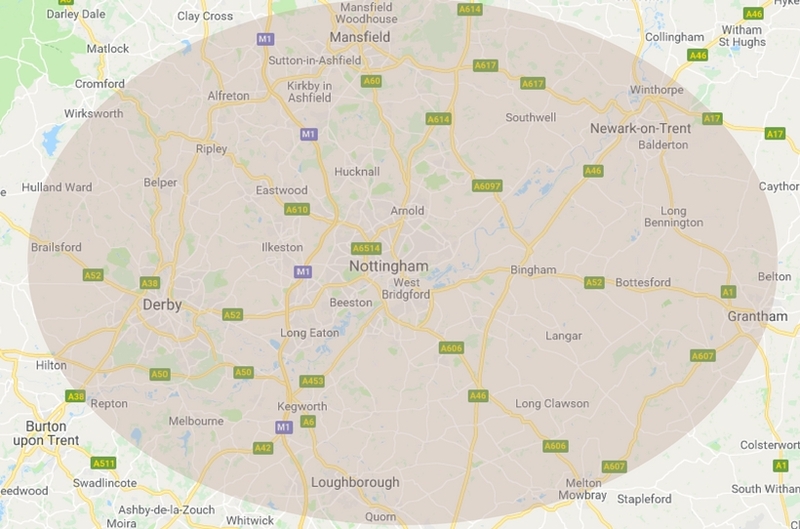 We cover the whole of the Nottingham area, yes thats right, we bring the tanning salon to you! We have now extended into Derby, Ilkeston, Mansfield and parts of Leicester. 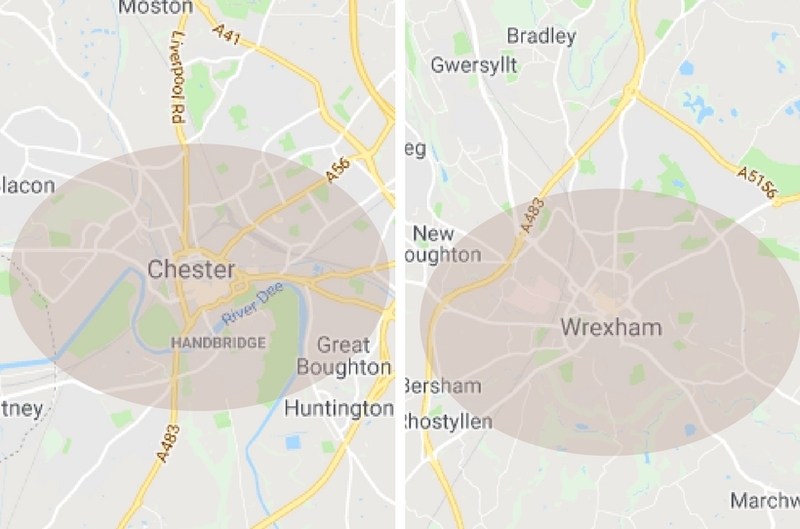 We also have a WAT professionals in Chester, Wrexham and Essex! Our mobile spray tanners are popping up all over the country. No need to battle the weather, run out without your bra or worry about ruining your tan. 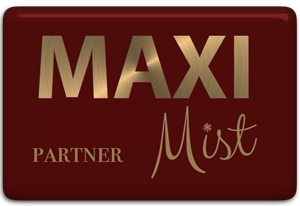 We come to you and offer a fully professional spray tan service in the comfort of your own home. Bliss! Contact us today to book an appointment in your area. 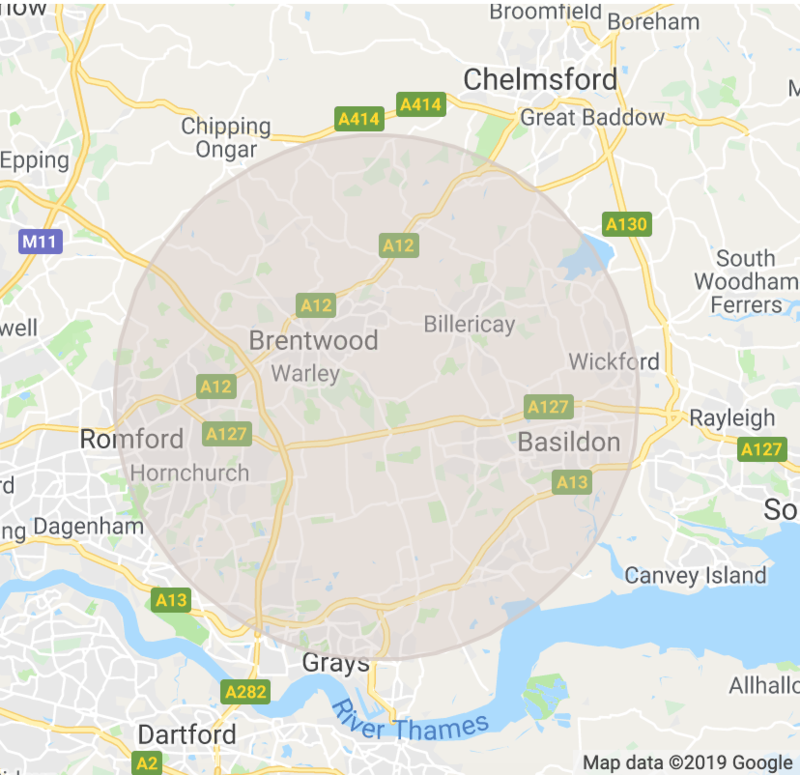 Can’t see your area on the map, still get in touch as we are expanding our areas all the time and may be able to get the ball rolling your area!